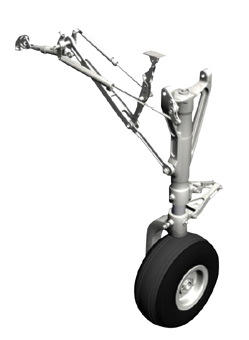 Formerly imported, the landing gear developed by NOVAER has greater load capacity and double service life. 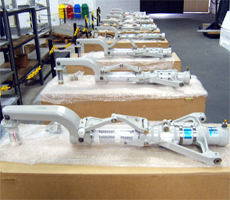 New landing gear, interchangeable with the original, but which can withstand nearly twice the service life. 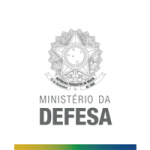 Today NOVAER is the certified supplier of this landing gear and its components, having already provided for air forces of Brazil, Colombia and the United Kingdom.